For most of its history, Brooks Brothers has held tight to the notion that the classics can always be improved. That’s why we added buttons to the collars of our iconic oxford more than a century ago. 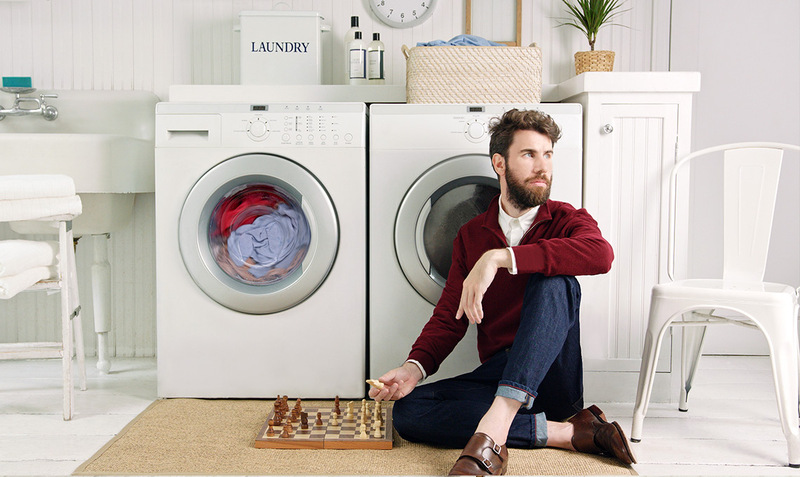 It’s also why we developed the first wash-and-wear shirt in 1953. So, what if we were to tell you that we’ve now designed a sweater that looks (and feels) like a luxury item, but requires the same easy care as your favorite T-shirt? You’d be in, right? Enter BrooksTech. This innovative sweater collection is made in Italy from super-extra-fine 3-ply Australian merino wool that is soft and lightweight. Unlike other merinos, this fabric is machine washable, which means you’ll save time—and money—on care. Plus, merino’s inherent breathability helps in the circulation of air and regulates temperature. (That takes care of your fall layering dilemma… You’re welcome.) And if ironing is not your thing, merino has a natural wrinkle resistance that helps the day go that much smoother. Also, aside from the properties that make it effortless in care and seamless in comfort, it’s perfect for packing, whether you’re going on a business trip or weekend road trip. At its best, innovation makes life easier—it simplifies the mundane and rewards with a payout of returned free time. 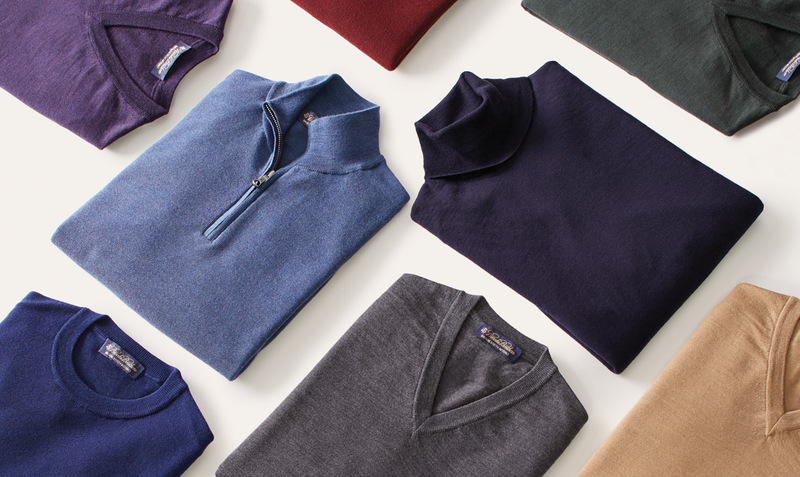 BrooksTech sweaters liberate you from the dry cleaner and the iron so you can concentrate more on how to wear them than how to care for them. First and foremost, be sure to turn the garment inside out. Then, using only non-chlorine bleach, wash it in a gentle cycle in cold water. Once complete, reshape it and lay flat to dry. If you notice a few wrinkles, use a warm (not hot) iron to lightly smooth it out.